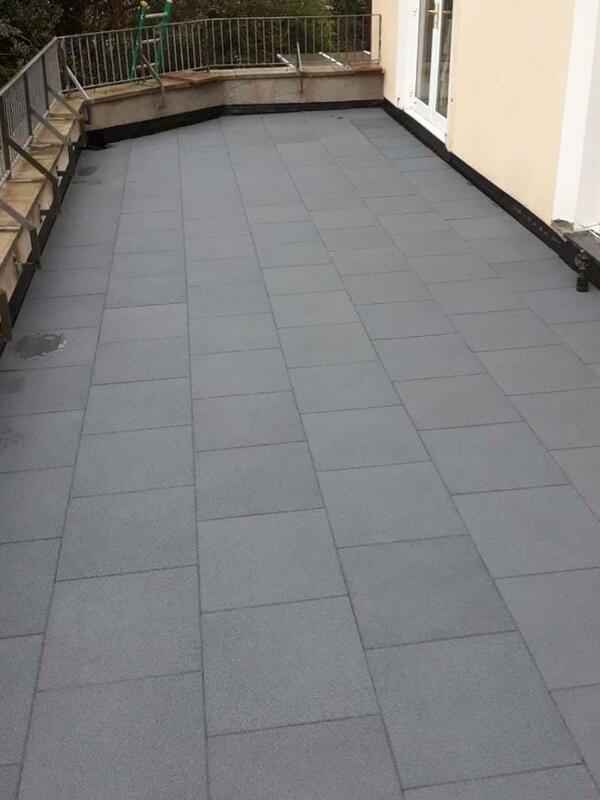 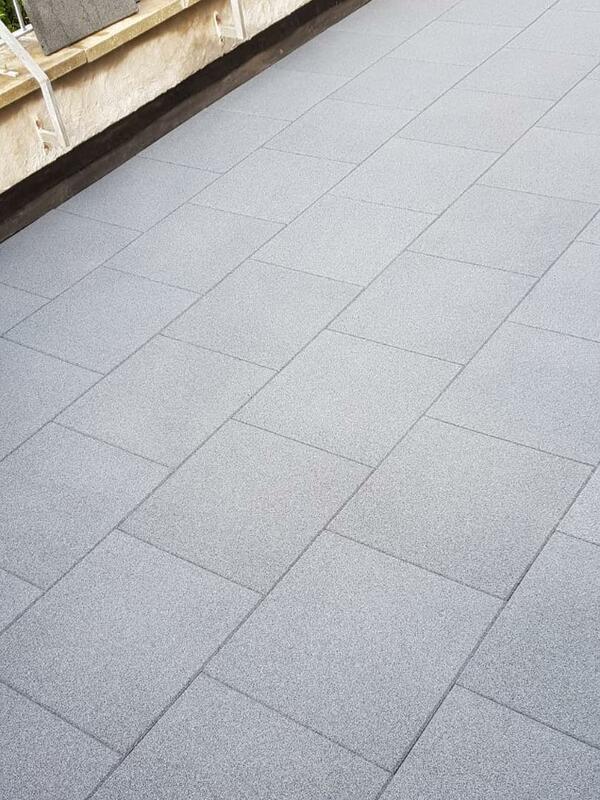 Turn your flat roof into a garden area with rubber walkway tiles. 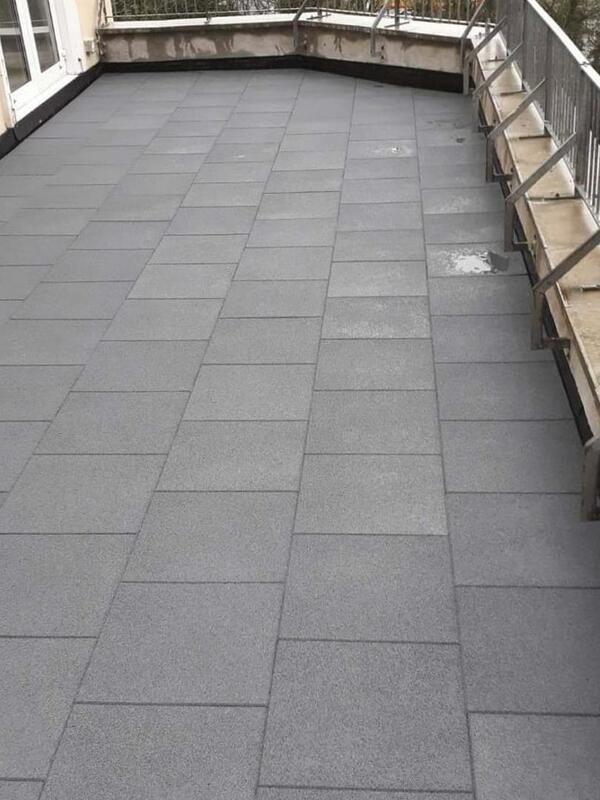 Rubber Walkway Tiles are manufactured from recycled rubber granulate. 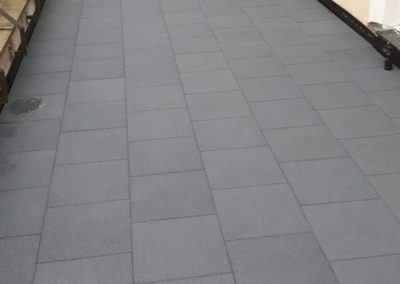 Installation is made simple with the integrated connector pins meaning there is little or no need for adhesive. 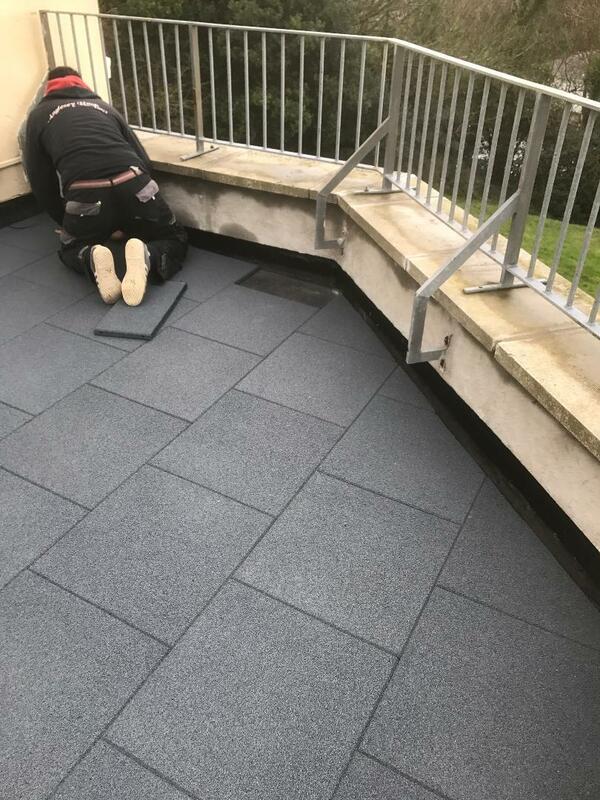 Drainage channels on the underside of the tile ensure that water is removed quickly whist maintaining sufficient load bearing capacity for foot traffic and garden furniture.